Window Installation Services is proud to announce the grand opening of our new showroom. 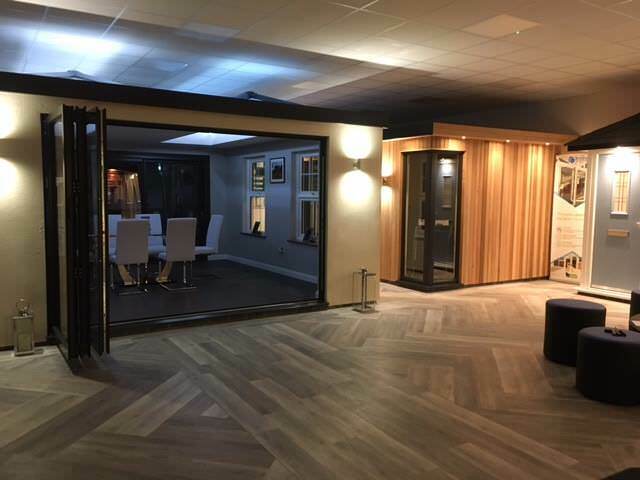 On Saturday 19th August we officially opened our extensive new showroom located at Unit 7 Dawson Road, Bletchley, Milton Keynes, MK1 1LJ. 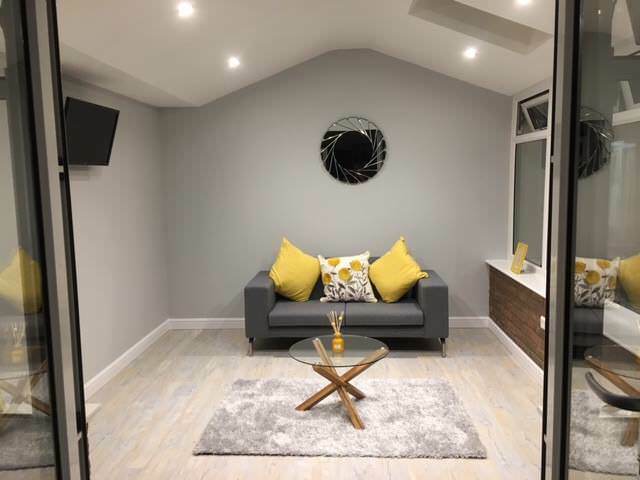 For any homeowners that are considering home improvements, this is an excellent opportunity to see first hand our range of products and how they work. 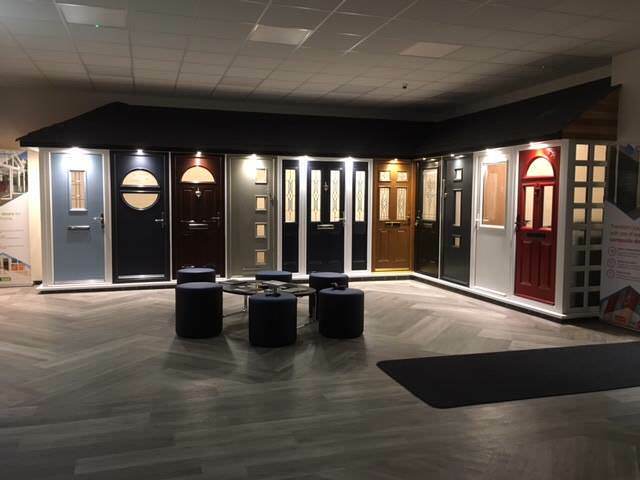 Our new showroom is perfect for homeowners, featuring a wide range of products that can transform any home. It allows us to showcase our incredible range of uPVC and aluminium window styles, along with our front and back doors, composite doors, as well as our French, patio and bi-fold doors. We also have conservatories with different roof options to see. There was an exceptional turnout for the special event with many visitors entering our fantastic prize draw raffle. We would like to congratulate our lucky raffle winners Mandy Legg, Joe Materia and Phil Stanley. We hope you enjoy your new windows and doors. 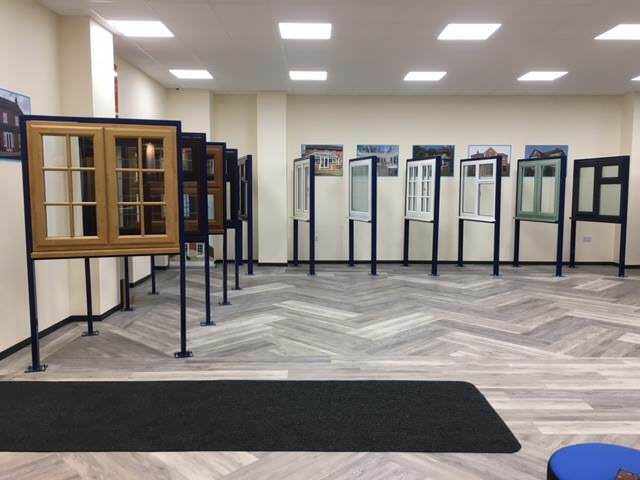 We’re excited to welcome visitors to our new showroom. Take the opportunity to experience our range of amazing home improvements up close. If you’re considering enhancing your home, there really is no better way to discover our incredible home improvement products. Our opening hours are 8am – 5pm Mon-Fri and 9am-4pm Sat.